Andrea Benitez, Madrid 2019. Photo Credit : Lews Royden. Andrea is one of my favourite skaters outside of the British Isles. 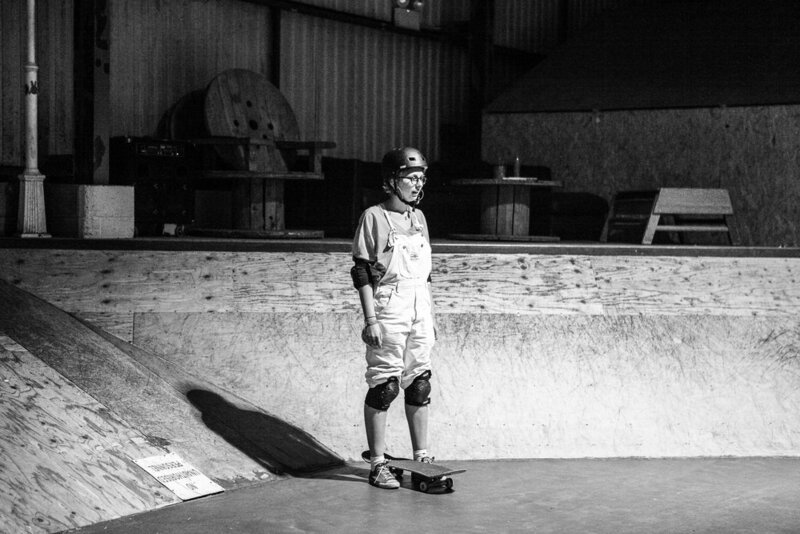 Living in Madrid, Spain Andrea spends her time skateboarding and making music. 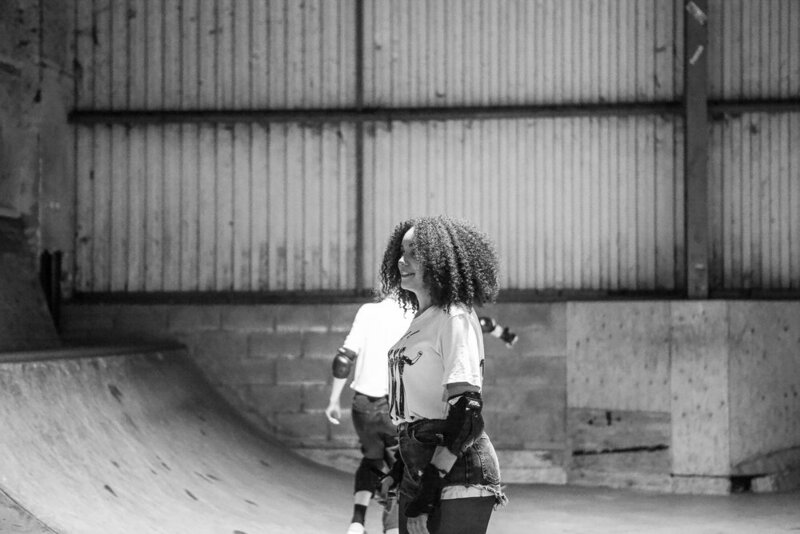 She is now riding for Adidas Skateboards and I’m so pleased she took some time out to answer the Concrete Girls 10 Questions. 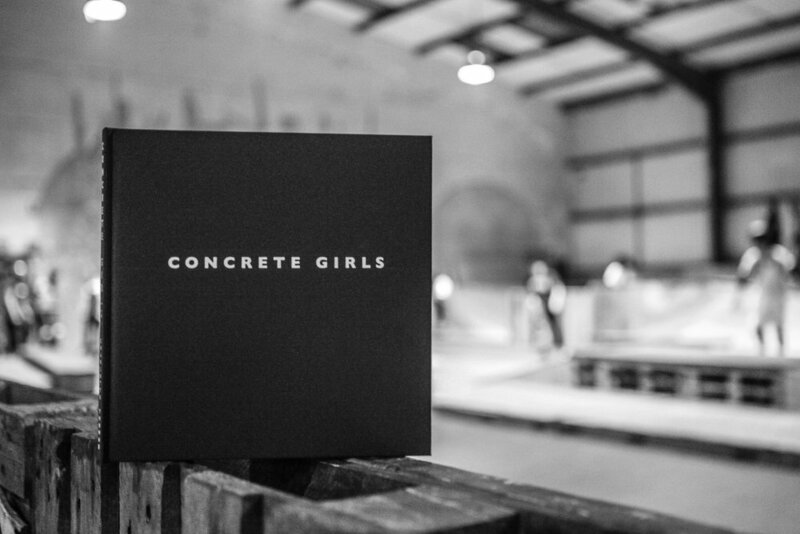 Lewis Royden, Concrete Girls Contributing Photographer spent a few days with Andrea in Madrid and managed to capture these great images. 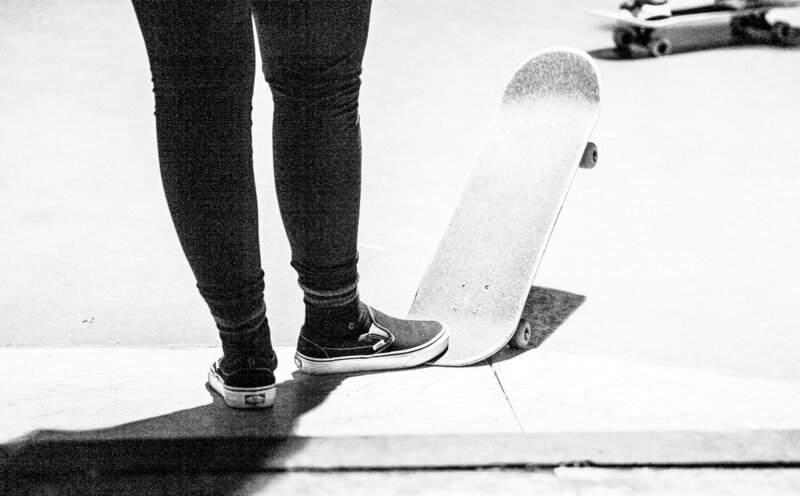 Andrea Benitez, bsFeeble, Madrid 2019. Photo Credit : Lews Royden. 1. WHAT WOULD EUGENIA SAY ABOUT YOU IF I ASKED HER FOR A REFERENCE? Andrea is a great example of constancy and growth. I admire her a lot and I have seen her evolution every year. 2. WHAT IS YOUR TOP 5 TRACKS ON YOUR CURRENT SPOTIFY PLAYLIST? 3. YOU’RE ON DEATH ROW, WHAT WOULD BE YOUR LAST MEAL? Let’s have a last pizza! 4. DESCRIBE YOUR LIFE USING FILM TITLES? 5. IF HOLLYWOOD MADE A MOVIE ABOUT YOUR LIFE, WHOM WOULD YOU LIKE TO SEE PLAY THE LEAD ROLE AS YOU? 6. SKATEBOARDING OR PLAYING MUSIC? Playing music when I’m not skateboarding. 7. IF YOU COULD HAVE DINNER WITH ANYONE DEAD OR ALIVE. WHO WOULD IT BE? Bill Withers please hit me up! 8. ONE CELEBRITY YOU WOULD MARRY? 9. 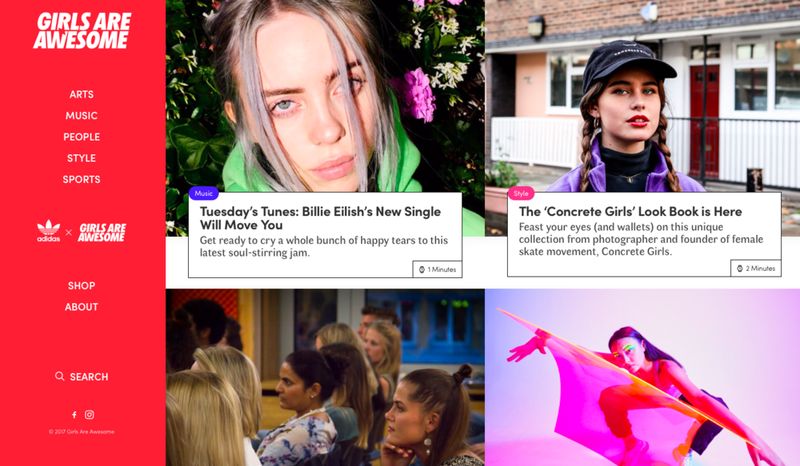 HOW LONG COULD YOU LIVE WITHOUT THE INSTAGRAM? I would play it cool and tell you that I wouldn’t care but... actually I use it a lot and so many times a day. But I guess a day would be fine. 10. NAME ONE WIERD OR HIDDEN TALENT? I can read minds. Haha no I’m joking, I can pick up things with my toes pretty well. Andrea Benitez, bs5050, Madrid 2019. Photo Credit : Lews Royden. Our first event will be held in Bristol, Jan 17th 2019, 7.30pm at the Curzon Cinema - Clevedon, Bristol. The event is to help with supporting the Clevedon Skate Project. You can find out more on the project here. 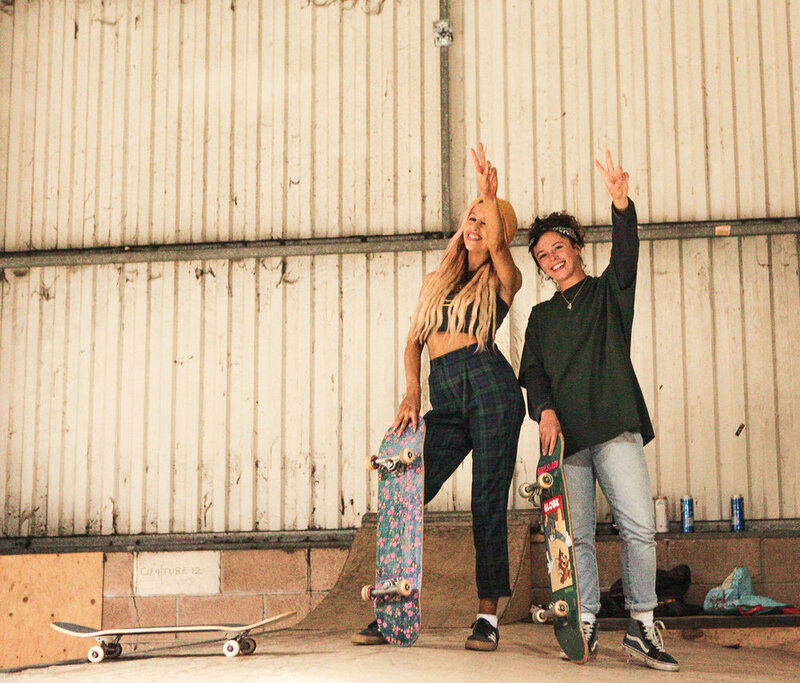 There will be a showing of the amazing film Skate Kitchen - plus Charlotte, founder of Concrete Girls will be doing a Q&A after the film. Books will be on sale at the event - £20 Cash Only so remember to go to a cash machine. 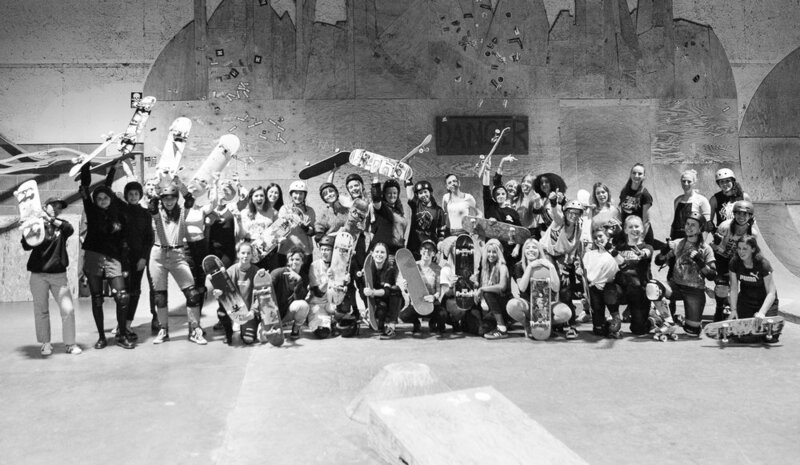 Spent the day with the amazing Manchester Skate Crew yesterday. 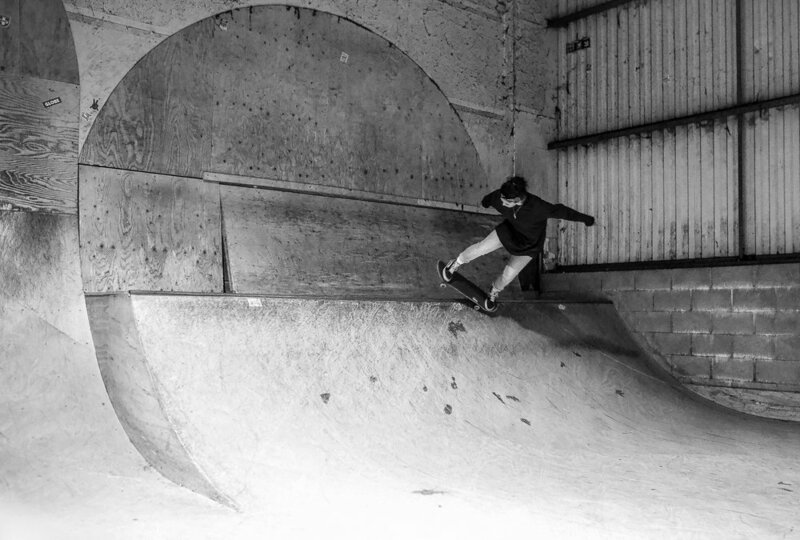 We visited several street spots, spent some time skating the top of a 12 storey car park with the best views of the Manchester Sky Line, finishing off at the girls local Pumpcage skate park. 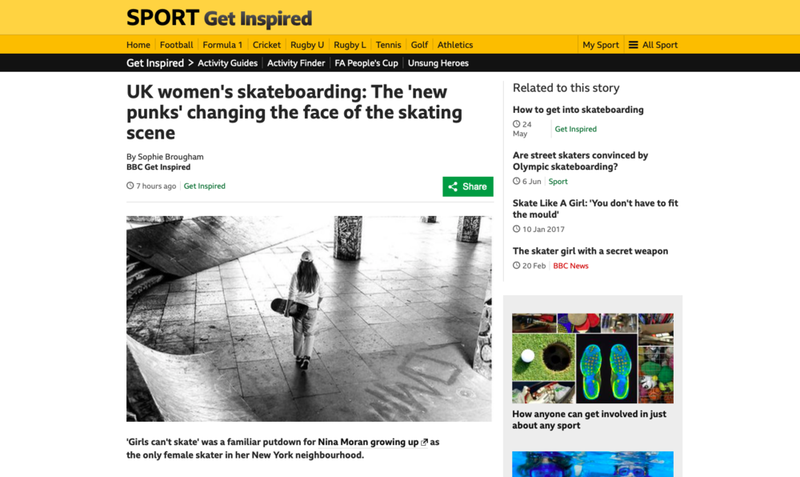 Had the pleasure of talking to BBC Sport regarding Women’s Skateboarding in the UK and it’s future. 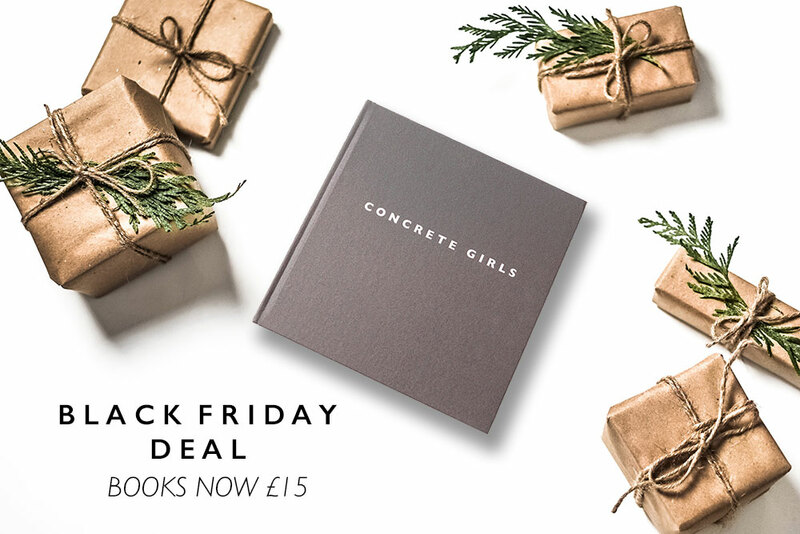 Next Friday, 23rd November 2018 we will have an exciting offer for our Black Friday Deal. Thats a MASSIVE 40% OFF ! 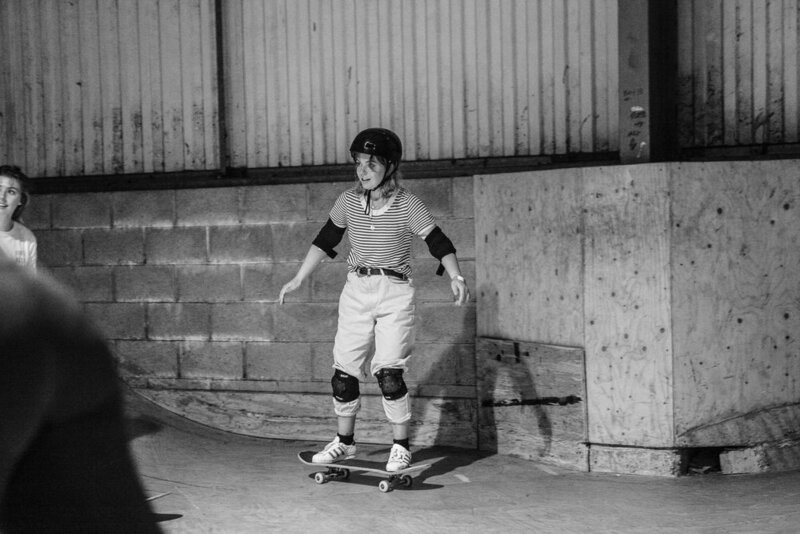 Last night I was Kindly invited down to attend one of the regular hang out’s for girl skaters in Cardiff ‘Prom Queen Social Club’. I was greeted with hugs and smiles - such a LUSH as the welsh crew would say. 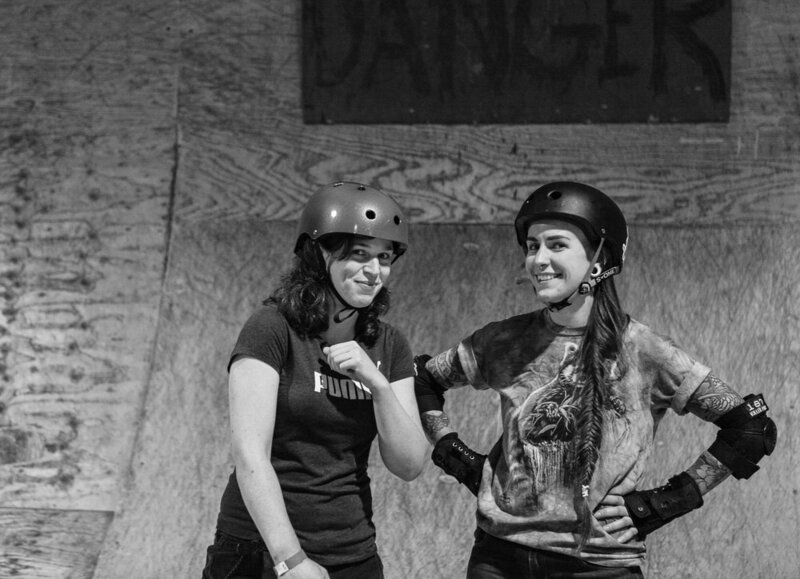 One thing I’ve taken away from tonight is these girls are not only here to learn how to skate, they are here to get away from the troubles of life! I felt so honoured to listen to some of these girls stories, the fact they could open up to me and talk was a very humbling feeling. 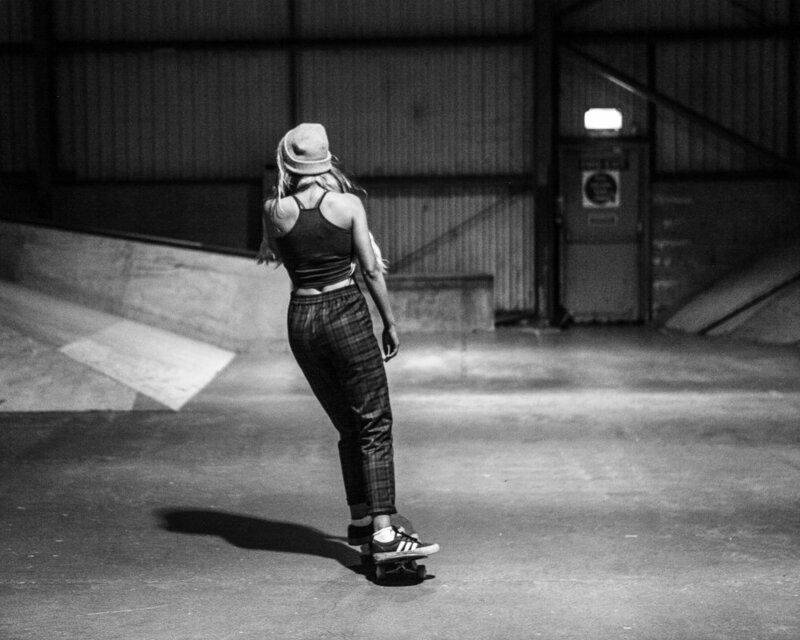 I think most skateboarders have felt outsiders, punks or thought “something’s not quite right here, the world is f**ked up” and to find a safe place to escape is very important to these girls. 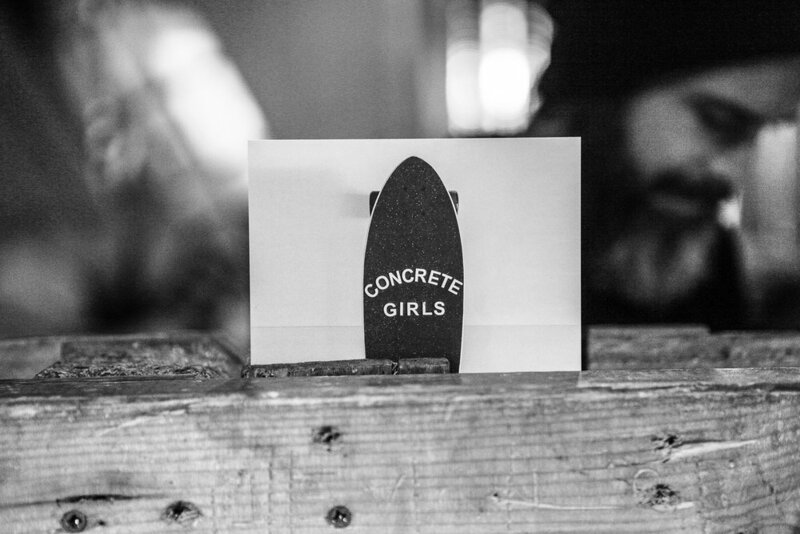 Concrete Girls sent some of our friends to see the new Skate Kitchen film at the Electric Cinema in Birmingham on Monday night. Interview with the coolest guys on the planet - WHAT YOUTH MAGAZINE. 1. WHAT WOULD AMY RAM SAY ABOUT YOU IF I ASKED HER FOR A REFERENCE? "We’re bffs and best travel buddies." "Come as a duo sweet like a twix or a kitkat." The 5th Dimension - Age of Aquarius. Seafood udon and a spicy tuna hand roll. Ooof that’s a hard one. 10. FINALLY AND THIS ONE IS IMPORTANT SO PAY ATTENTION. SAMANTHA MALONEY OR KAREN CARPENTER ? I reckon Karen Carpenter as she was doing it first! But that’s a tough one!